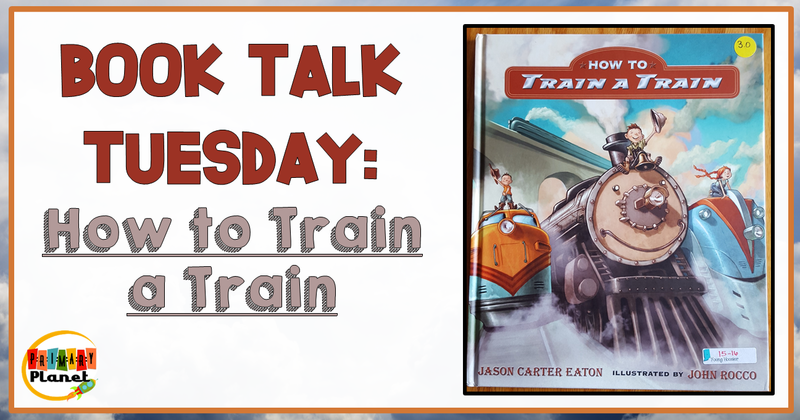 Book Talk Tuesday: How to Train a Train with a How to Freebie! | Primary Planet! 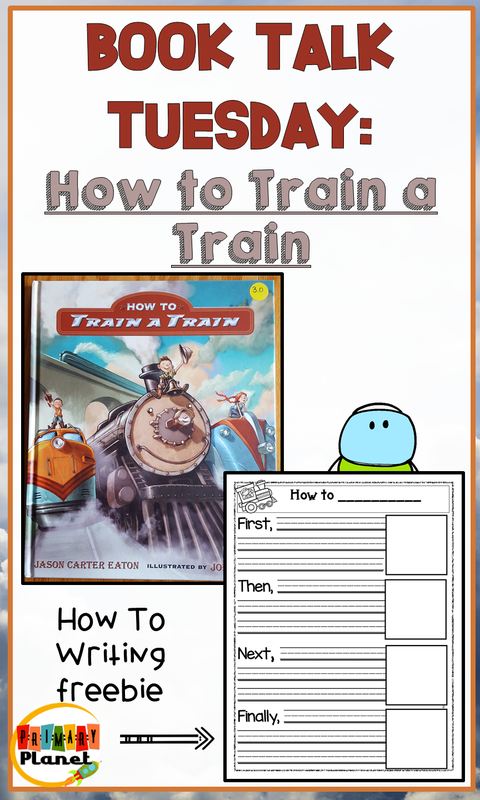 This week I am talking about How to Train a Train by Jason Carter Eaton. This is a great book for introducing How To writing and personification. Of course, if you want a train of your own, you will need to catch one. There are several methods of catching your train so you will have to figure out what works for you. There are tons of tips for being a good train owner such as "Few trains can resist a good read aloud." or "a warm bath can help can help calm a nervous train". My kiddos LOVED this book. It is such a fun book to have in your classroom library! 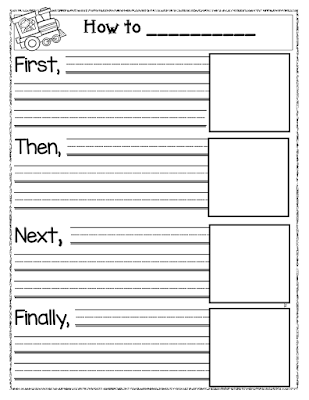 I have made a fun little "How to..." writing freebie graphic organizer to go with it. You can get your freebie by clicking on the picture below! If you would like to get your own copy you can click on this link. It is an affiliate link to Amazon. The link below is an Amazon Affiliate link. If you would like to get your own copy you can click the link and go straight to Amazon. If you make a purchase from Amazon I will receive a small commission at no cost to you. Thank you for your support! Pin the image below to save this post and freebie for later! 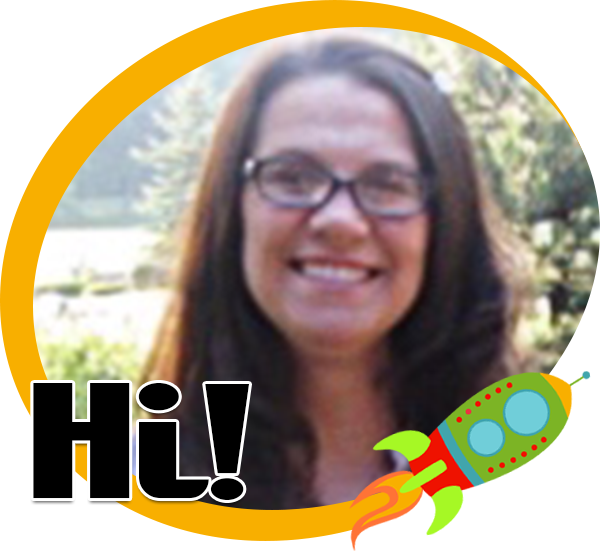 Do you like to get great teacher tips and fun freebies? 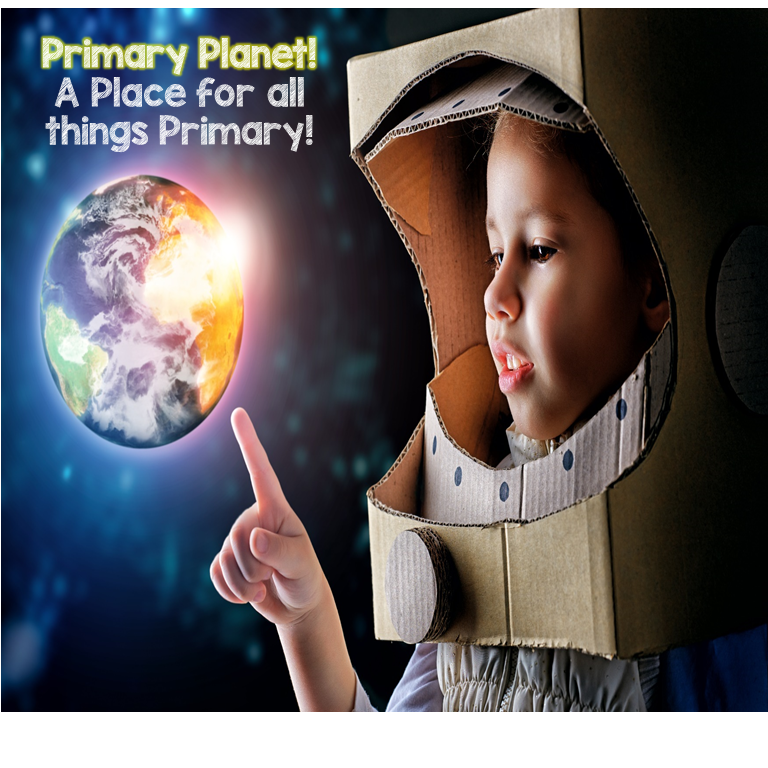 Sign up below to get my newsletter to keep up with all the great stuff going on here at The Primary Planet!